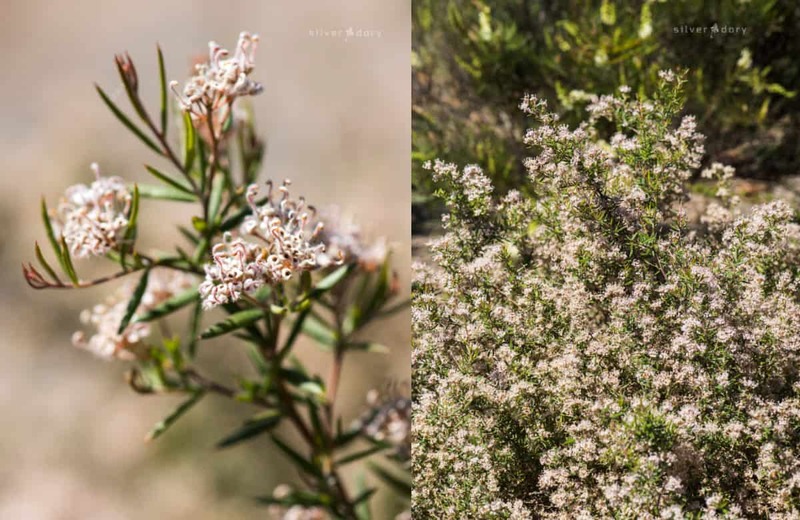 Western Australia is the home of so many beautiful native plants – but it can be a fairly long trip from the east coast to track down a rare species and grab a few images for a client or project! 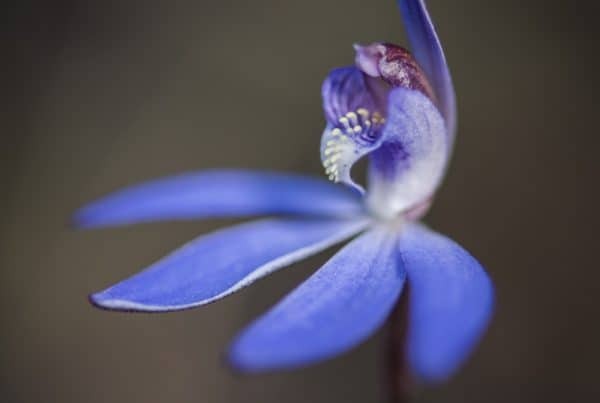 So it’s always handy to have a few choice WA natives growing in the home garden – particularly rarer species that often now only survive on vulnerable roadside verges in the wild. 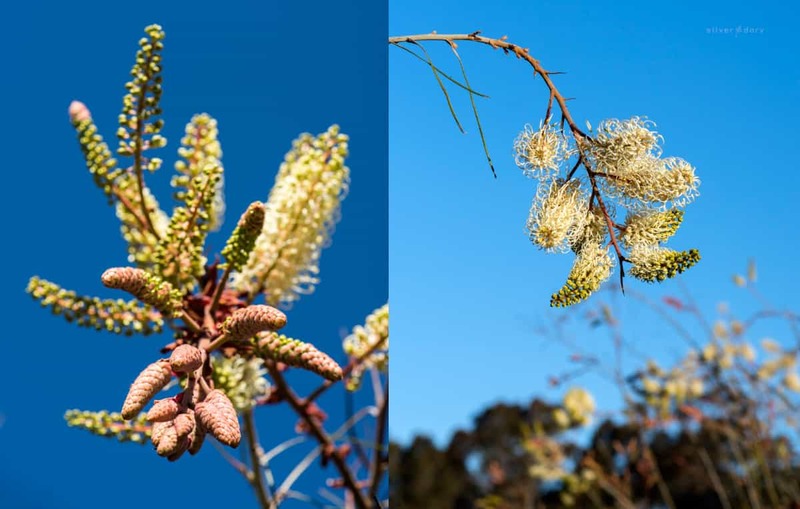 Over the years I’ve put together a bit of a collection of WA plants at Corunna on the far southcoast of NSW – mostly grevilleas (like G. paradoxa above) but also a range of other WA Proteaceae such as banksias (dryandras), hakeas and isopogons. However the big challenge with growing these western plants in the east is most of them are short lived in summer humidity on their own roots. So grafting them onto onto more suitable root-stock (usually hardier eastern species or hybrids) is often the only way to keep them alive and well in the southeast. 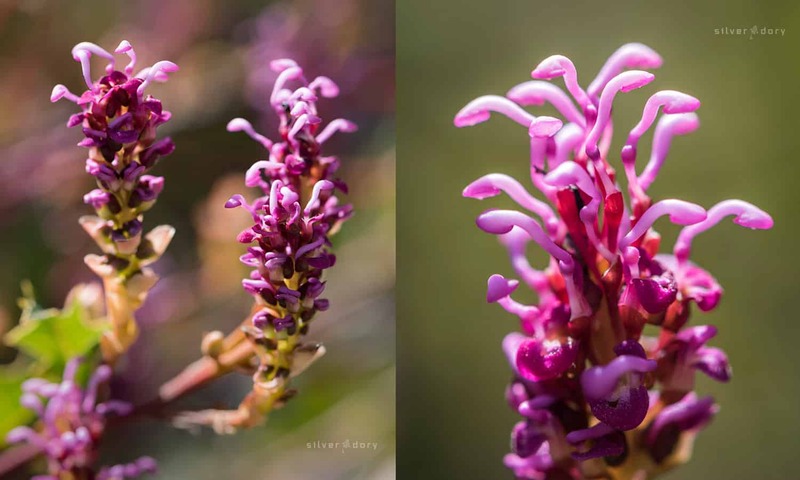 In recent times the number of grafted grevilleas available in general nurseries has increased slightly but they are still relatively hard to find – and often limited to just tropical hybrids rather than endangered WA species. Other Proteaceae are even less commonly available as grafted plants but a few hakeas and even the occasional isopogon do show up from time to time in specialist native nurseries. It’s a shame more banksias aren’t available as grafted plants as many of the WA species feature spectacular flowers. I’ve been lucky enough to pick a few grafted banksias from native plant sales over the years but have never seen them in general nurseries. 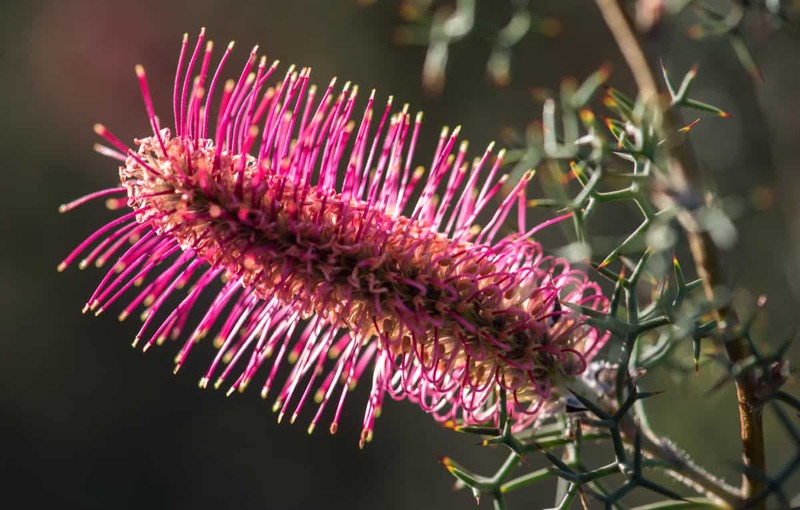 Hopefully someone will work out a way to successfully produce more grafted banksias – and other WA species – in the future and more of these beautiful plants can find a place in nurseries and native gardens in the east. 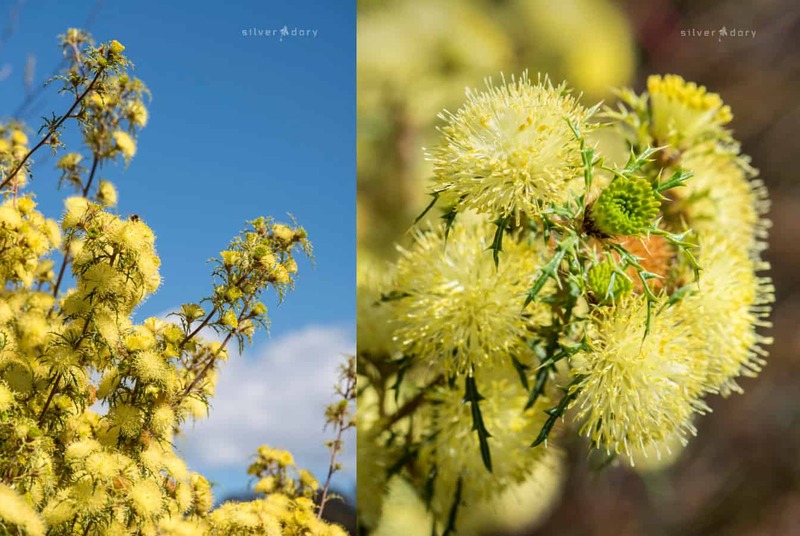 The images below are a few grafted WA natives looking good this spring at Corunna. 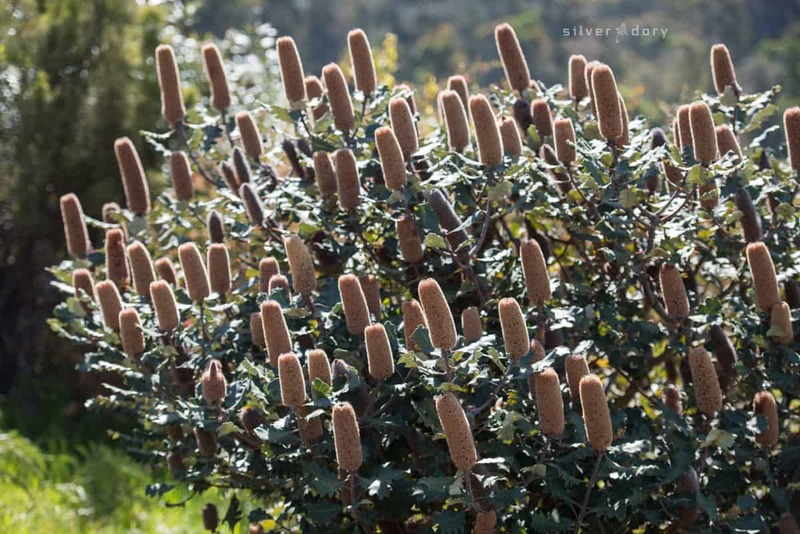 Banksia polycephala | grafted plant has been doing well at Corunna for over five years now. This WA species was known as Dryandra polycephala before 2007 when all dryandras technically became banksias. There’s no doubting the science behind this renaming (all of the grafted dryandras I have ever tried have actually been on Banksia integrifolia root-stock) but I still tend to call them dryandras to avoid confusion – not sure I’ve ever met anyone who actually uses the banksia names! There are some stunning dryandras (all from WA) but they all tend to struggle on their own roots in humid east coast conditions. Grafted plants do sometimes show up in specialist native plant nurseries (usually on Banksia integrifolia root-stock) but are pretty rare. Definitely worth snapping up if you see any! Grevillea leucopteris | this is a beautiful large WA native now becoming more widely available as grafted plants in the east. The flowers are pollinated by moths and are very strongly scented – particularly in the evenings. Grevillea quercifolia | this is a low, spreading shrub with a great spring show – the flowers are slightly unique for a grevillea in both shape and colour. In the wild it is usually a fairly sprawling, straggly plant – but some regular heavy pruning / shaping produces a compact habit with a lot of flowering in the garden. Grafted plants (on hybrid rootstock – as pictured) are the best bet in summer humidity but G, quercifolia can survive on it’s own roots in well drained / drier east coast situations. Unfortunately rarely available in either form in nurseries – specialist native nurseries sometimes stock it. 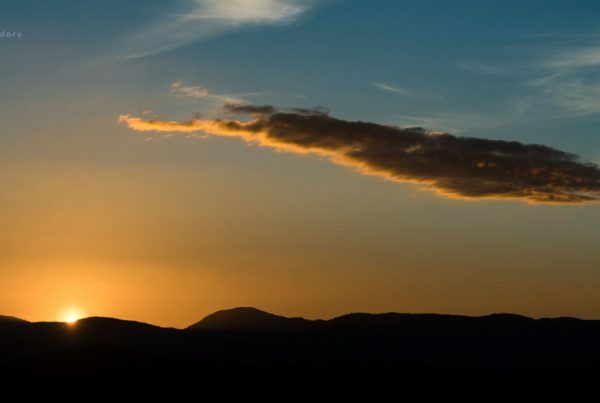 If you see one – grab it! 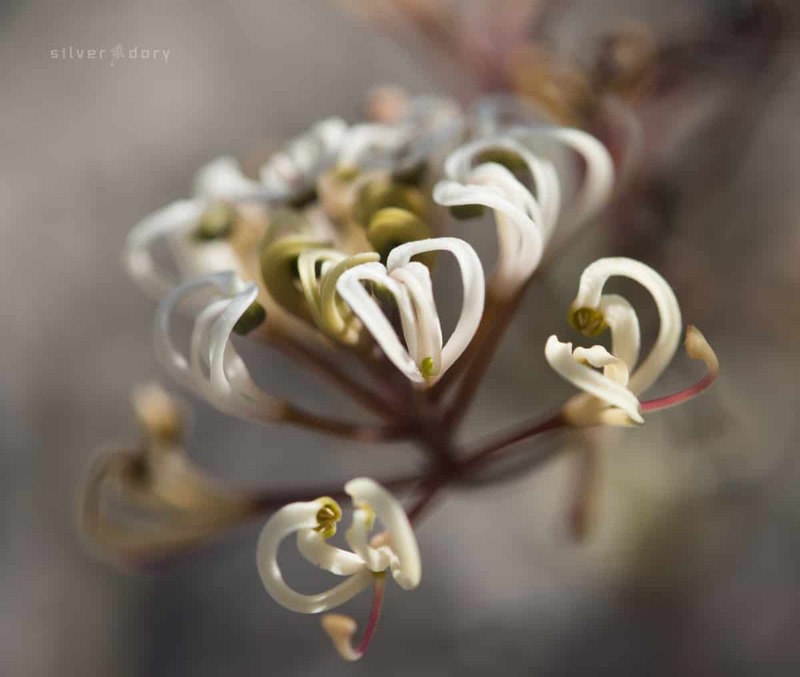 Grevillea hislopii | fairly obscure WA species (only named in 2008) with masses of slightly scented spring flowers. Rarely seen in nurseries but grafted plants seem to do well in the east. 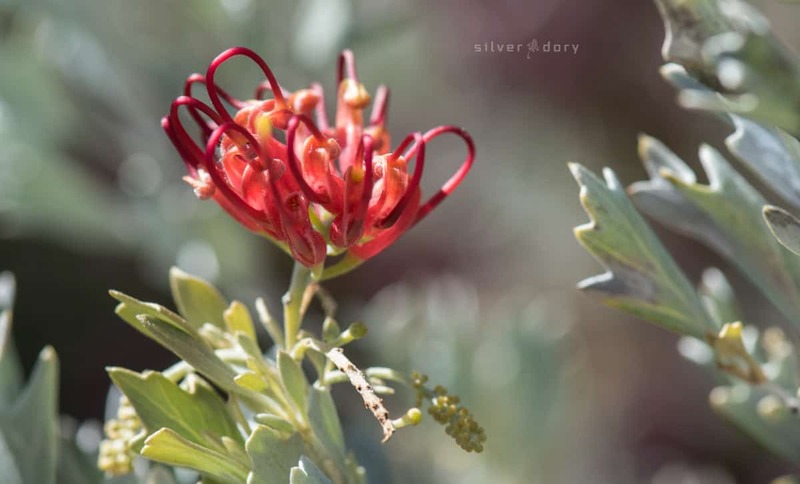 Grevillea variifolia | beautiful WA grevillea with grey foliage and red flowers. Grafted plants have been doing well for several years in summer humidity with just a little leaf drop at times. Very rarely seen in nurseries. Grevillea prostrata | rare WA grevillea with unique heart shaped flowers (with slightly rancid smell!) 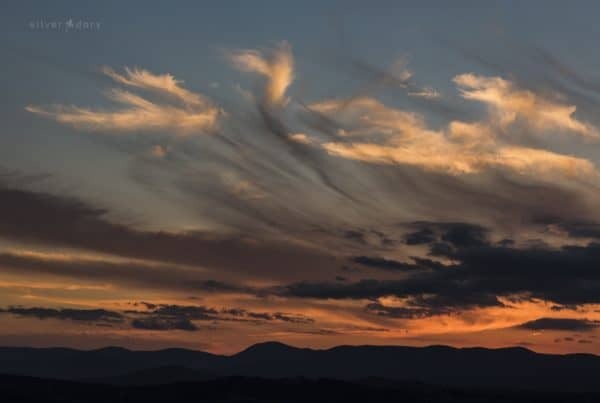 Grafted plants can survive in the east but even they can struggle with humidity. Very rarely seen in nurseries. Banksia solandri | maybe not the most spectacular WA banksia but still puts on a show with prominent flowers (and large distinctive foliage). 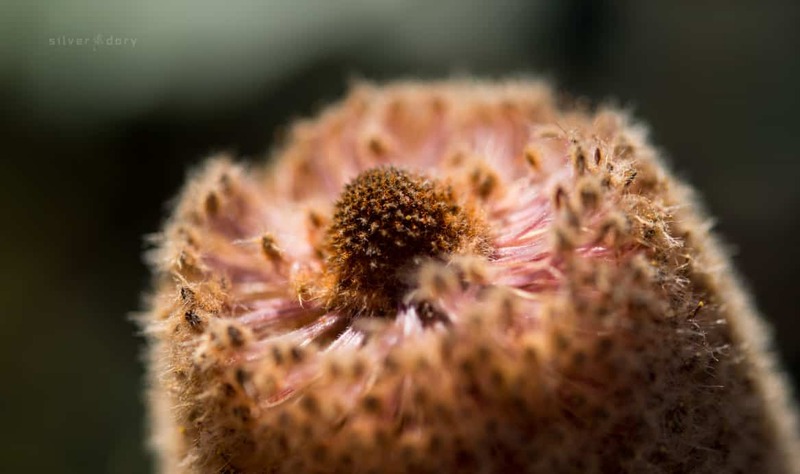 Like most WA banksias this species is very difficult to grow in summer humidity – this is a grafted plant that is now over seven years old.